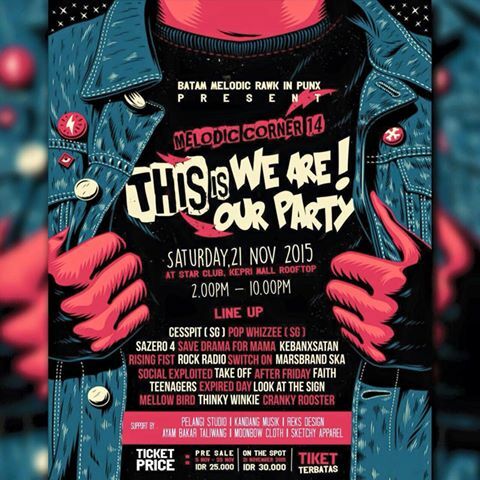 Home / new / New Event / #MELODICCORNER14 "THIS IS WE ARE, THIS IS OUR PARTY"
#MELODICCORNER14 "THIS IS WE ARE, THIS IS OUR PARTY"
"THIS IS WE ARE, THIS IS OUR PARTY"
*TIKET TERBATAS ! TEMPAT KECIL ! THX FOR SHARE THIS INFO !